known for her bravery and strength. I smiled when I saw the contributor of this suggestion. David Greenlees is known to many as “The Martial Tester”. His interest in and practice of martial arts informs his testing. The metaphors of martial arts often are found in what he writes and how he presents his ideas. Therefore, I feel it only fitting to place this workshop inside of the context of martial arts in general, and specifically within that of an amazing “warrior society”, known collectively in Japan as “Bushi“. 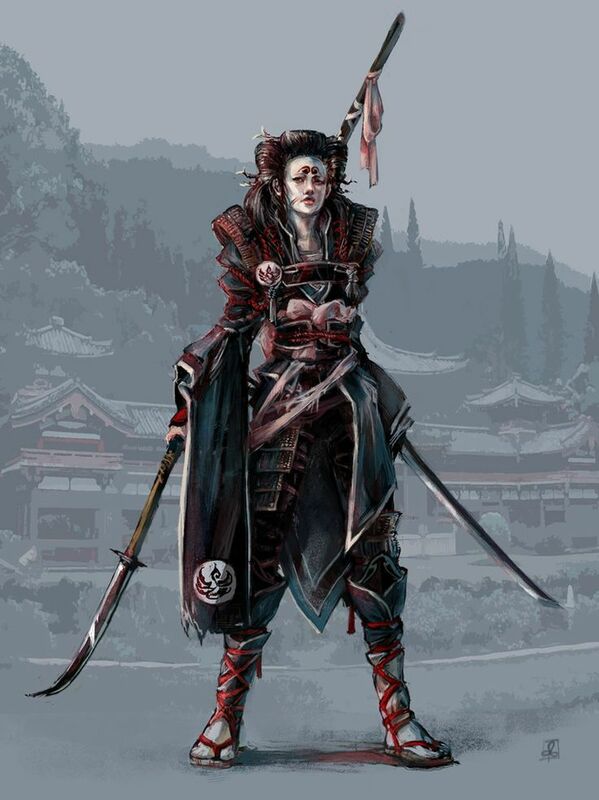 In the West, we know them as “Onna-bugeisha“ and “Samurai“. Their “code of conduct”, in many ways, beautifully mirrors our own. Workshop #57: Read about “bushido”, and other texts that relate to the idea of living to a code of conduct. Consider the ethical foundations that are vital and important to you. Ask if you would be willing to (metaphorically) “commit your life” to your testing. Demonstrate ethical behavior to your team and colleagues. Establish standards that will pass your own personal code of conduct, where you could say “I have done nothing that would dishonor the name of ‘Tester’. In Japan, from it’s earliest recorded history up to what is referred to as its “early Modern era”, there existed an amazing warrior society. Bushi trained extensively, fought on behalf of ruling clans and feudal lords, and did so for the glory of the clan, their land, the Emperor and, during several critical centuries, the Shogunate. They dedicated their strength, their prowess, their lives and, most importantly, their honor to represent their society. Though there are many disciplines and philosophies that helped develop and inform this code (Confucianism, Zen Buddhism, Shinto) it is encapsulated, and most widely familiar, as “bushido” (or “the way of the Bushi”). Bushi placed the highest value on honor and service, to the point that violating that honor and breaching their code were considered offenses so great that death alone, at their own hands, would allow for atonement. In our modern era, that may seem extreme, and even alien, to many of us, but the code of conduct fires our imaginations today because it was so high and exact. Discipline, focus, drive, integrity, honor, service, devotion to ideals and the willingness to stand for them, and die for them, stands in stark relief to much of today’s “slippery and situational” ethics. If you must embrace any “Best practice”, consider starting there. Family, culture, government, nationality, belief systems, organizations, companies, all are areas of our life where our devotions are focused, and our patterns of action and our “Way” is defined. My way very likely may differ from yours. Much comes into informing how we view the world and the way that we approach our ethical and moral compass. We need not be the same, but we need to stand for integrity and honesty in what we do as testers. While the code of the Bushi may seem extreme today, it’s an interesting thing to ponder… if we were to devote ourselves to the same level in our testing careers as the Bushi did, to the extent that we would end our own lives if we violated that trust… what would we do differently?